Tour des Arts : Help us create art workshops for children! Help us create art workshops for children! 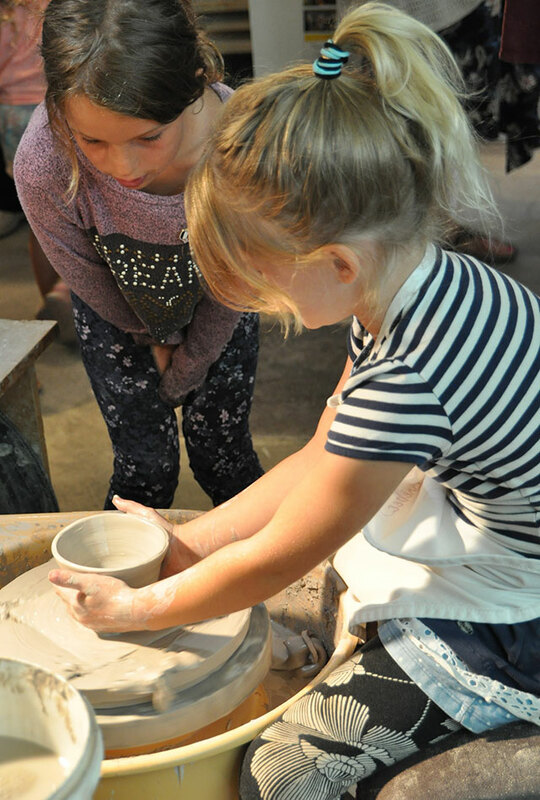 The Tour des Arts believes in enriching the lives of the children in our region: Every year we fund art workshops given by Tour des Arts members to the local youth. Your donation will help us to do more. To make a donation please contact us at mail@tourdesarts.com.